ATLANTA – On the heels of the highly anticipated season seven premiere of “The Walking Dead,” last Sunday, the stars of the show, along with thousands of fans, will converge on the Georgia World Congress Center in Atlanta from Oct. 28-30 for the biggest Walking Dead convention going today. Last year more than 50,000 fans attended the three-day even and got to meet some of their favorite stars from the hugely popular show, along with stars from other shows and genres. This year’s convention will provide a unique opportunity to meet and get autographs from the latest characters to meet their demise on the zombie-based, post-apocalyptic AMC show. Each guest will be available for autographs (for a fee) and most will have photo ops for sale. Come experience the phenomenon that is “The Walking Dead.” The Cullman Tribune will be there, will you? 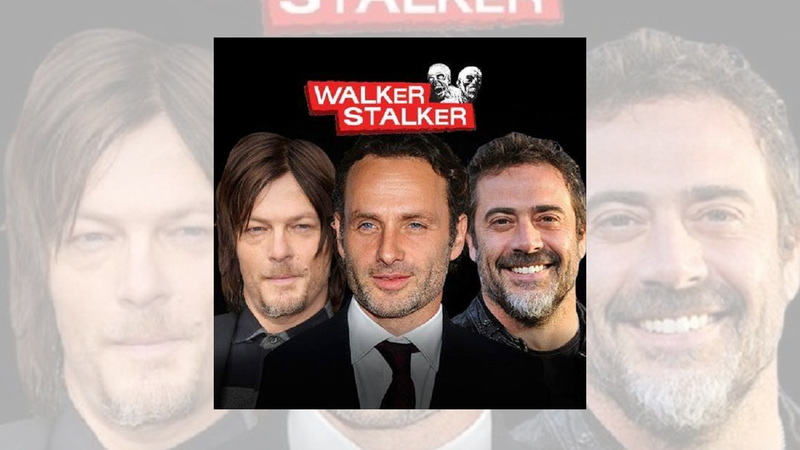 For more information, visit http://walkerstalkercon.com/atlanta/.